You are alone in the dark reaches of space, surrounded by aliens who do not understand who you are and what you are, and who will not accept your beliefs. 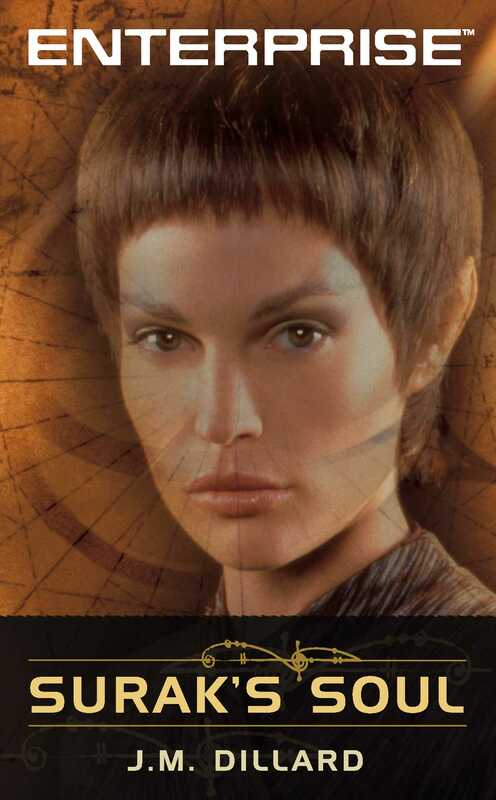 Under such circumstances, an emotional human would feel lost, cut off, adrift, but Sub-Commander T'Pol is a Vulcan, and Vulcans control their emotions. However, no other Vulcan has served for longer than a few weeks on a human ship. Has she, as others imply, lost her way? Pulled, once again, into one of Captain Archer's dangerously impulsive attempts to make first contact, the sub-commander finds her life threatened. T'Pol reacts, draws her phase pistol and kills. It was a simple act of self-defense. But is killing ever simple? Has she forsaken the teachings of Surak? Determined to be true to her heritage, T'Pol forswears violence. She tells Captain Archer that never again will she kill -- even if ordered. Is she, as Archer suggests, endangering the entire ship?